“The Art of Mandala Coloring Book” is the first of its own series, and gives you the opportunity to color 50 incredibly detailed mandalas. This book is great for children, awesome for adults and special for elderly people. 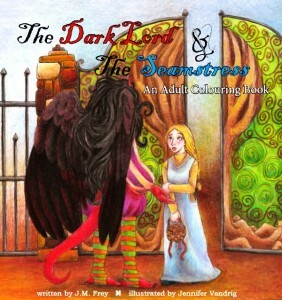 You can photocopy your desired drawings to color them, or just color directly on book. 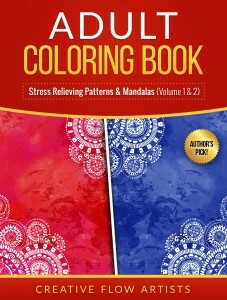 Mandalas are an incredible way to defeat stress and achieve calmness and happiness. Spark your creative imagination with these 50 Halloween-themed illustrations that you will be able to color yourself. 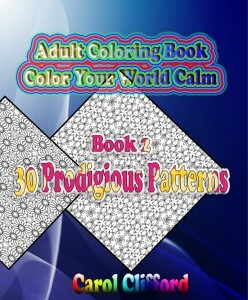 When it is time to sit down and relax with your favorite coloring book for grown-ups, you will want to have this title in your collection. Stress. Angst. Drama. Does this describe your life? If so, then it’s time to take a step back, exhale and throttle down. 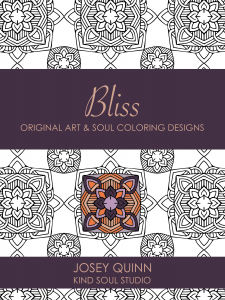 Based on gorgeous lithographs of cigar box labels from years gone by, this adult coloring book invites you to create your own world of living color while de-stressing from all the cares of life. Each of the stunning (40) labels are pre-1920 with elegant designs that wrap you in the nostalgia of an age when life was simpler and people knew how to enjoy the moment. 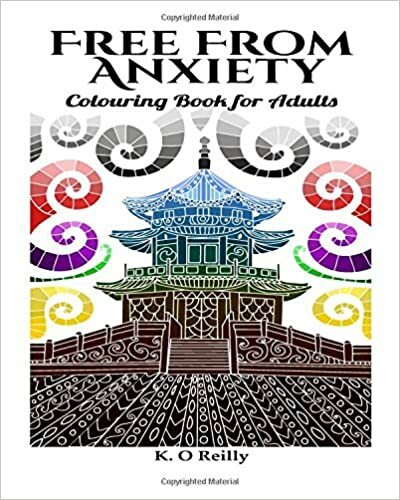 All you need is a box of your favorite color pencils, gel pens or crayons to release the artist within and create your own beautiful masterpieces.